Piper brings more than 28 years of experience to the office. 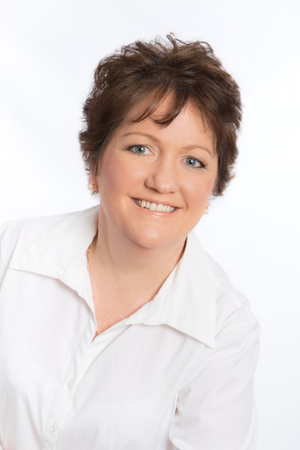 Piper is passionate about conveyancing and loves what she does. She is reliable, proactive and has a natural ability to lead and guide her clients which makes her a valuable asset to our office.